With the Homegym Bundle you get the perfect training equipment for a varied and effective functional training at home. At aerobis we always try to take it up a notch. We wanted a good-looking solution that allows you to store your fitness equipment on minimal space but with fast access. The aerobis Workout Station is the result - with up to 200kg of load. 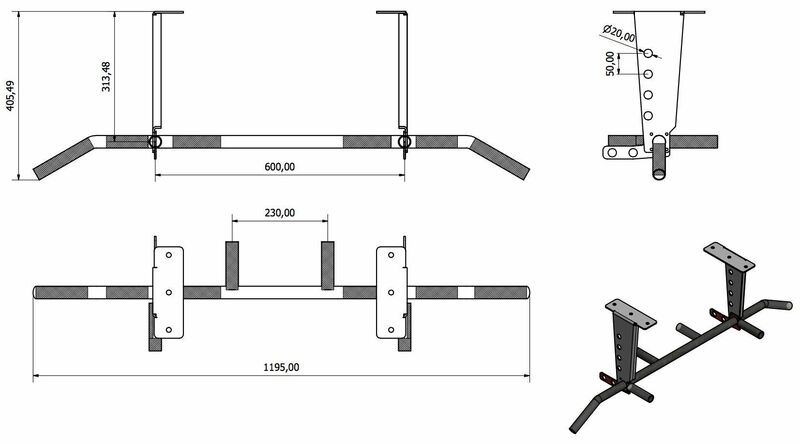 It includes a small textile loop for fast center suspension and mounting material for concrete. Designed in Germany, built in the EU. A high quality bar with grip knurling instead of flimsy plastic grips that is made from powder coated steel. 6 eyelets to mount suspension fitness equipment with carabiners. The mini sling allows you to centrally mount any suspension device in seconds. Can be mounted on wall and ceiling. In comparison to the aeroSling ELITE it offers an even more dynamic deflection pulley (Ultra Pulley) and handles in gym quality. Choose the Set PRO or Set TOP for product extensions. alphabands are small and light resistance bands for mobile strength training. The antiallergic & antibacterial material is more durable than common resistance bands and works perfectly in combination with alphaband add-ons. The five different resistances offer the optimal challenge for every performance level. Of course one product from aerobis is sufficient for a good functional training. With our Homegym Bundles, however, we have put together products that complement each other very well on the one hand and on the other hand expand the training possibilities and training contents. The Homegym Bundle includes the aerobis workout station, the aeroSling Elite Plus sling trainer and the alphaband trainer. 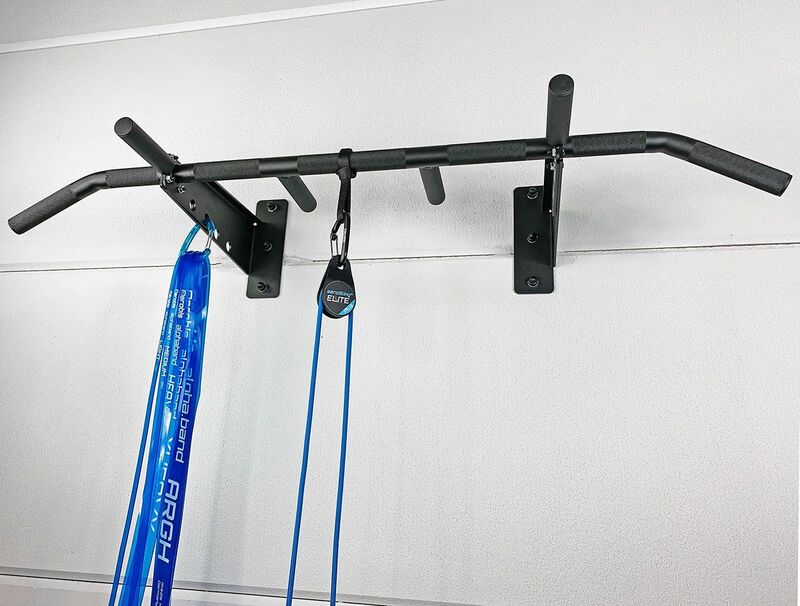 The workout station functions as a perfect suspension or anchor point for the sling trainer and the alphaband trainer. 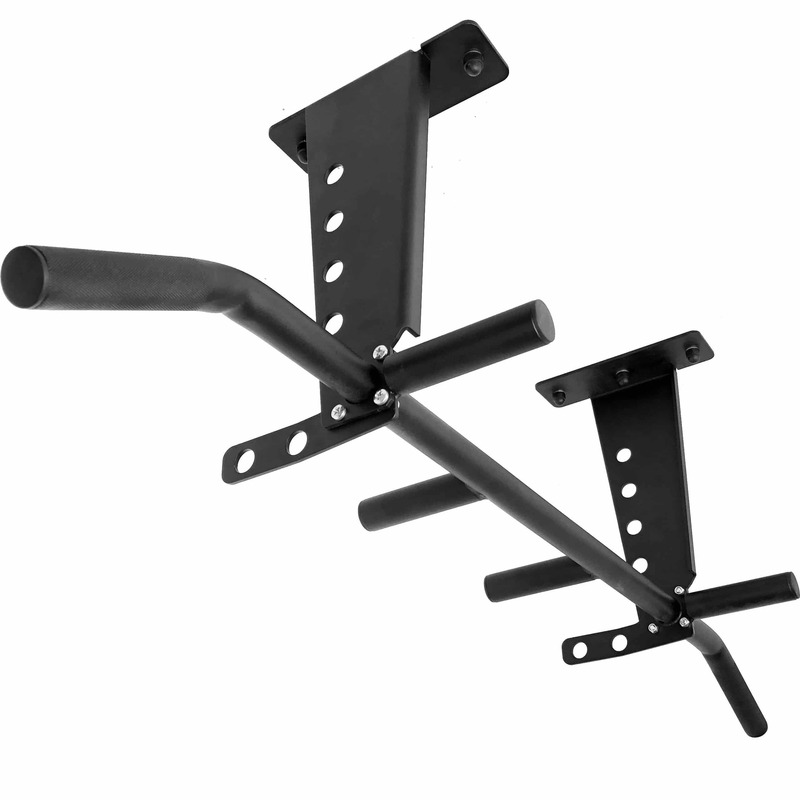 The aerobis workout station can be mounted on the wall or ceiling and the mounting material is included. But with the Workout Station also some of the most important exercises with the own body weight are possible. The MiniSling for hanging up the sling trainer, the aerobis Hip Pack and training instructions in print and digital form are included free of charge. With the Workout Station all kinds of pull-ups & leg lifting exercises are possible. The sling trainer is probably the best known fitness machine from the functional training sector. 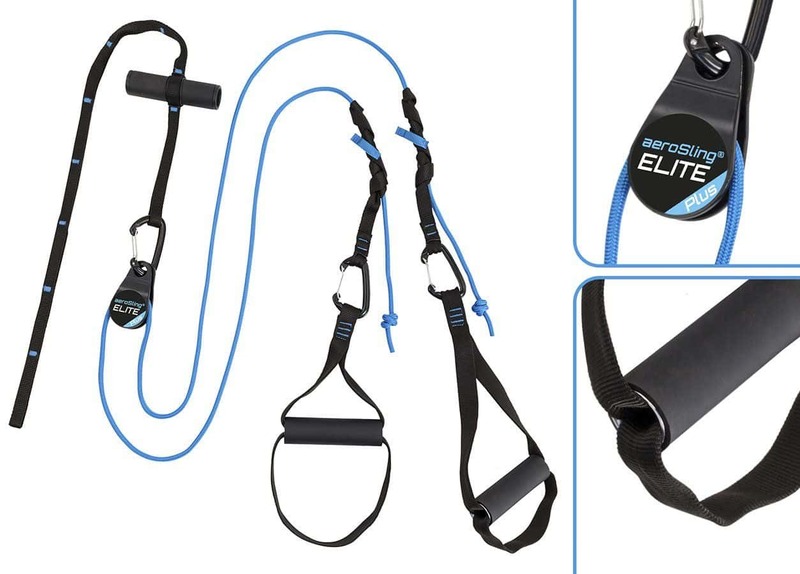 With a sling trainer like the aeroSling Elite Plus the complete body can be trained. 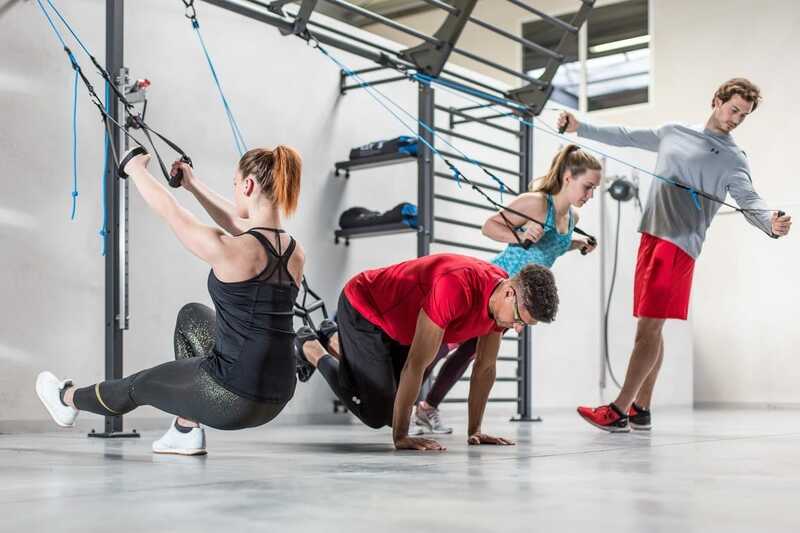 Not only strength training, but also coordination, balance and stretching exercises are possible with the aeroSling sling trainer. 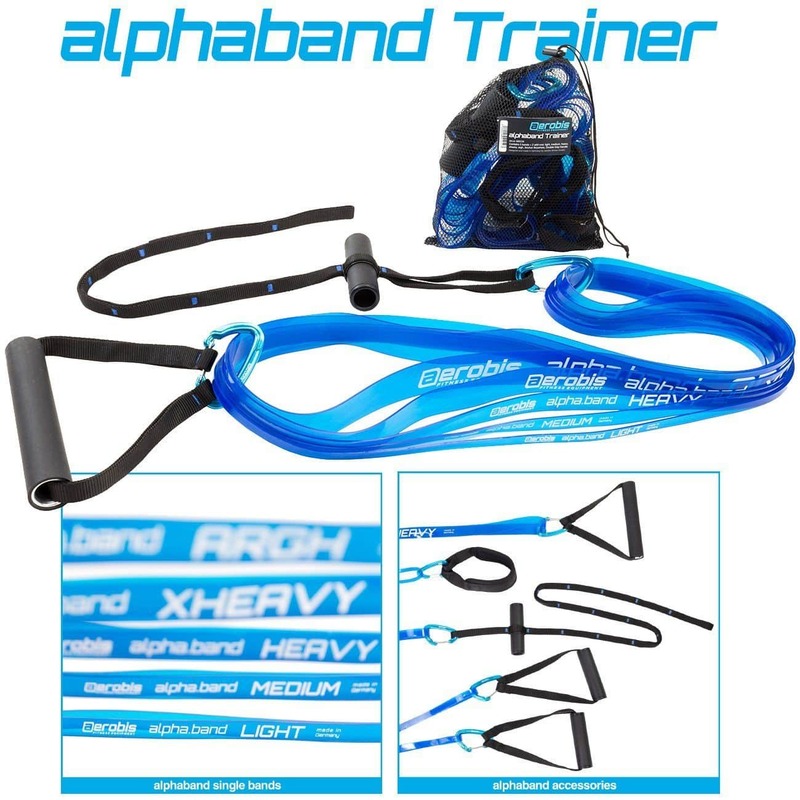 The alphaband Trainer is a complete set of different resistance bands. The set also includes a handle and karabiner. Thus the resistance bands can be used on the one hand as supporting power bands for exercises with your own body weight and on the other hand as fitness bands for strength training. Strength training & stretching for the whole body is also possible with the alphaband fitness bands. In contrast to the training with the sling trainer, the eccentric force also works with the alphabands, which provides an additional training stimulus. You can train with your fitness equipment not only at home, because the sling trainer and the alphaband trainer are mobile. They are small and light. So you can take both fitness machines with you on your travels or train in the great outdoors. All products together result in an excellent functional workout.